What makes us different from your competitors? 1. Experience. 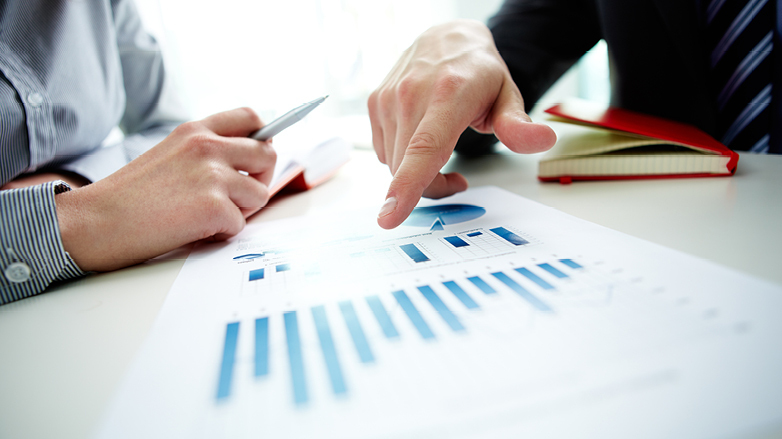 Our sales engineers have extensive experience in HVAC sales and customer service, informed by direct field experience. We know how to match the technology with the functional, energy and environmental needs of your project. 2. Specifiable products. We don’t sell one-size-fits-all, out-of-the-box solutions. 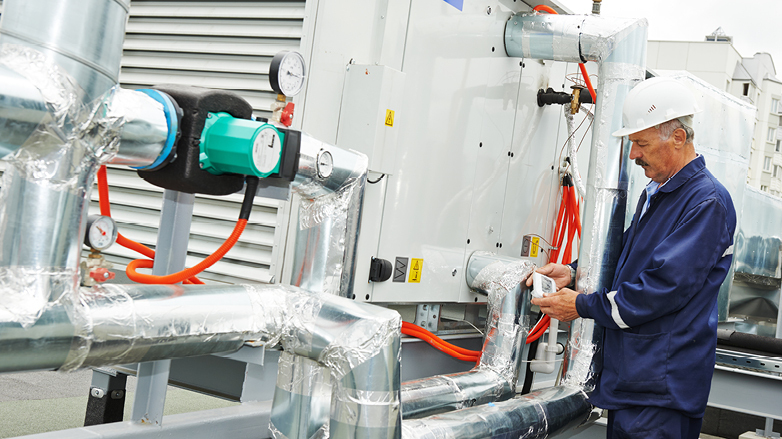 We partner with globally leading manufacturers to offer HVAC solutions that perform at greater efficiency, and that meet exacting standards for sound tolerances and space conditions. 3. Depth of knowledge. 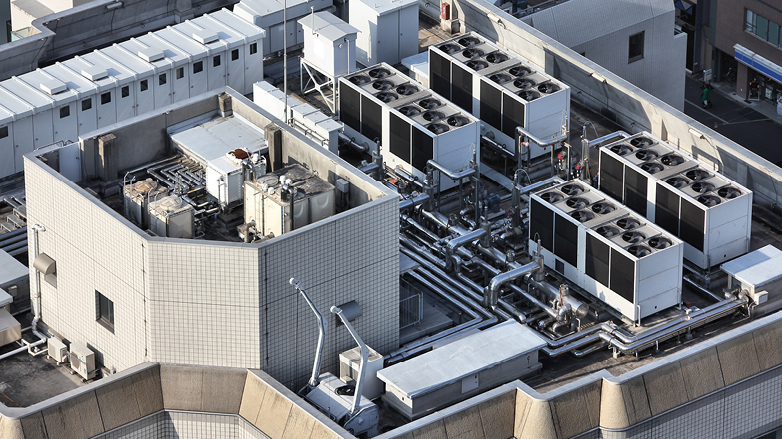 We use our engineering expertise to help clients deploy best-in-class, specifiable, energy-saving and cost-effective commercial HVAC products and consulting services. We are especially skilled at using clients’ load calculations and airflow requirements to help them make accurate, appropriate component selections. 4. Project management. No matter the system size, our in-house engineers help clients make informed selections based on specific criteria, greatly reducing turnaround times. Starting with challenging footprint considerations and installation needs, we take the time up front to understand your project’s requirements, and make sure that the right technology and product solution is built into your project plan. 5. Responsiveness. 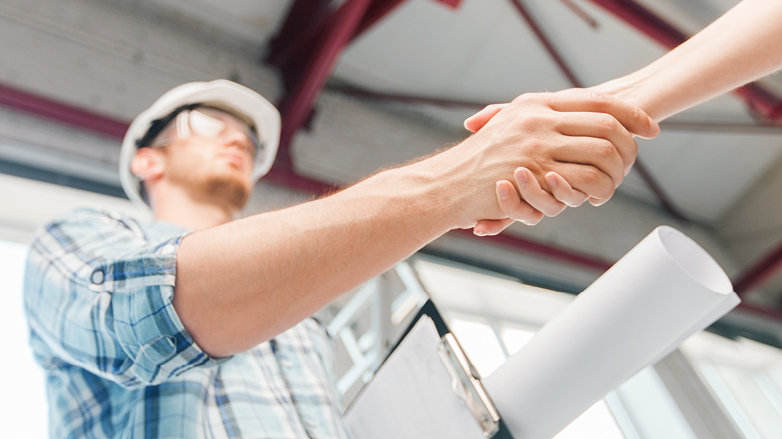 Compressed project timelines mean that you need to make HVAC decisions quickly and accurately about which heating and cooling products are best suited to meet your specific project needs, including compatibility and load efficiency. Trumbull Campbell Associates prides itself on responding to client requests and questions often within hours, and by end of day in most cases.